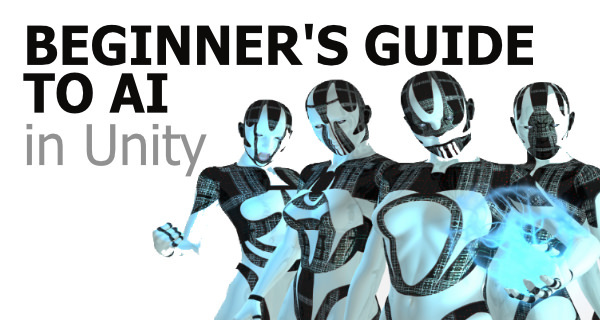 In this course, Penny reveals the most popular AI techniques used for creating believable character behaviour in games using her internationally acclaimed teaching style and knowledge from over 25 years working with games, graphics and having written two award winning books on games AI. Through-out you will follow along with hands-on workshops designed to teach you about the fundamental AI techniques used in today’s games. You’ll join in as NPCs are programmed to chase, patrol, shoot, race, crowd and much more.